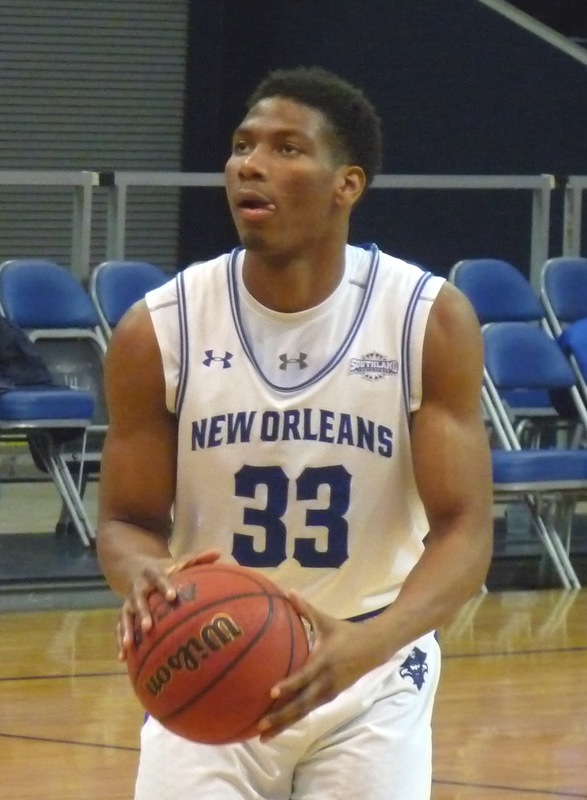 In a game that was a slog until a late hot streak, New Orleans (2-1) worked their way past Pensacola Christian College by an 87-59 score at Lakefront Arena on Monday night. Bryson Robinson led an almost impossibly balanced UNO attack with 13 points as the Privateers survived sluggishness out of the gate that saw PCC lead by seven early. The hosts were able to manage a 10-point halftime lead and were unable to truly break free until the final 10 minutes. Ezekiel Charles added 12 points, and Charles' fellow senior Tyren Harrison added 11. Two other Privateers had 9. UNO has a quick turnaround and a much tougher test on Wednesday night as they travel to Birmingham to face UAB.